Years of resistance from community members failed to keep Berkeley Honda out of its new location, which opened for business March 23. 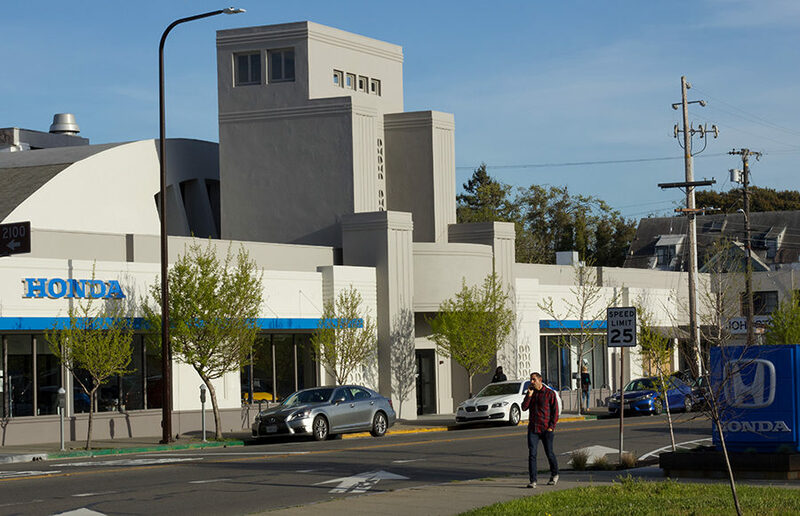 Though the property at 2777 Shattuck Ave. had already been zoned as an auto dealership when Berkeley Honda became involved in 2014, the dealership spent the last three years pushing its permits through a dozen public hearings, according to owner Tim Beinke. Community members have attempted to thwart Berkeley Honda throughout that process. Community members’ opposition to Berkeley Honda included filing an appeal to the Zoning Adjustments Board’s approval of the car dealership’s permit. The February 2017 meeting at which City Council discussed and narrowly rejected that appeal lasted more than five hours. Berkeley residents also attempted to designate the site as a landmark. In October 2016, more than 50 Berkeley residents submitted a Landmark Initiation Application to the Landmarks Preservation Commission. Berkeley Honda has been in business in South Berkeley for more than 40 years. The business has operated out of separate, temporary locations for sales and services for three years, since it left its longtime location at 2600 Shattuck Ave. The new location includes a car dealership and a full-service repair and body shop. The car dealership’s new location has existed since the 1940s and served as a bowling alley, the grocery store Berkeley Bowl and as outdoor store Any Mountain before Berkeley Honda acquired it, according to De la Peña. David Trachtenberg, whom Berkeley Honda hired as the architect for the project, said the public’s response increased the time and costs spent on the project. 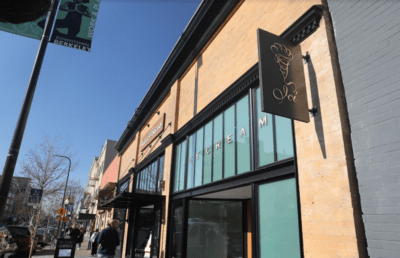 One change that architects did make in response to public “outcry” was moving the vehicular entrance to the shop from Stuart Street, which is residential, to Shattuck Avenue. Trachtenberg and De La Peña agreed that the change improved the site. Architects also added about 2,500 square feet of interior space by occupying a parking area. 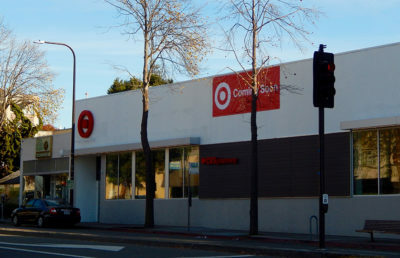 With the service department in the rear of the building and an interior that will allow about 15 cars to queue up inside the store, Trachtenberg said Berkeley Honda’s impact on traffic will be negligible, and will be “far less” than the impact that another business, such as a grocery or retail store, would have. Berkeley Honda is a major tax generator for the city and provides car services as well as jobs to the community, according to Beinke.